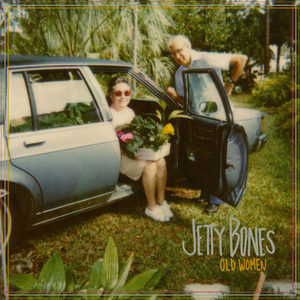 Jetty Bones - "Old Women"
Channeling the band's namesake, Betty Jones, who broke out of her all girl's catholic school to remove herself from a situation where she wasn't happy, this band exists to encourage people to rise above every day situations and push for a life with better meaning. 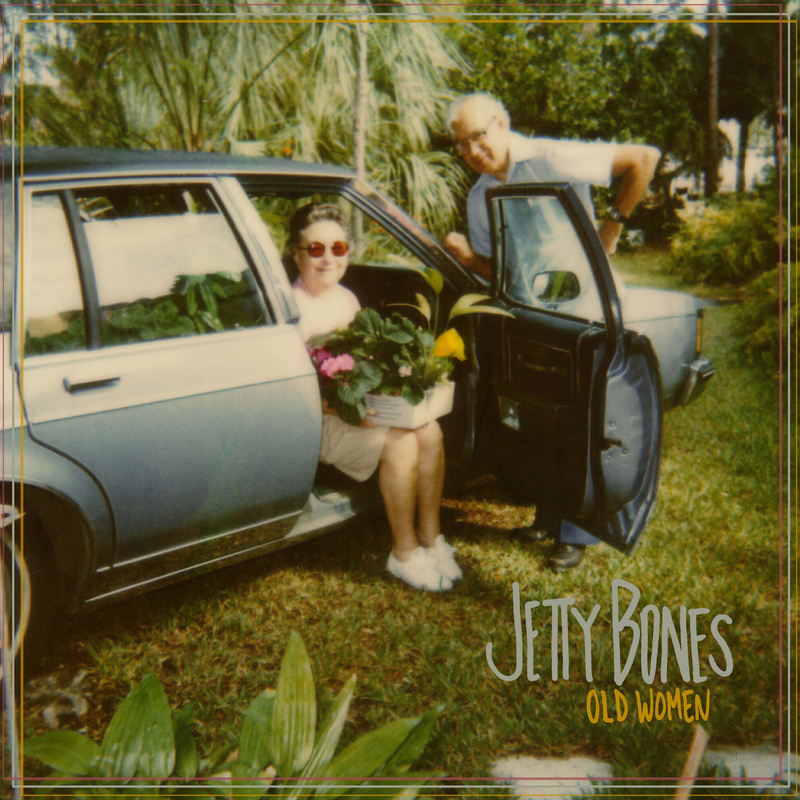 Jetty Bones new EP Old Women is a story of progress, growth, and the development of human connection - something often overlooked in today's society. In a world so focused on outward appearances, Old Women takes you on a journey through one girl's mental and emotional attempts to attach to something in a more genuine way, that something being other people. "Written as a means of coping through introspective experiences, this record is really about finding the balance between independence and vulnerability. I'm sharing these songs to encourage the humbling process it takes to really get close to other people, something I've struggled with since my teen years." Kelc responds well to being called an open book. "It's always been less about sharing my own story, and more about creating a place where other people feel connected enough to share their's."